Since the introduction of bitcoin, the fact that has been emphasized upon is that bitcoin is an innovative cryptocurrency and what makes it better than its alternatives is its level of decentralization. But is bitcoin really decentralized? Satoshi Nakamoto created bitcoin and chose not to disclose his identity. The governments and regulators have not taken control over bitcoin and will not be able to do the same in future too. However, companies such as cryptocurrency exchanges act as a middleman at the time of bitcoin transactions. A bitcoin exchange can be centralized or decentralized. If you are thinking of bitcoin exchange platform development, you can choose between either of these two options. But, it is important to understand the difference between a centralized and a decentralized exchange to make the right choice. A centralized exchange is the one run by a profit-oriented company that generates revenue from its platform’s fee structure. The access point and the exit point require fees which go to the owner of the centralized exchange. Such type of an exchange holds the bitcoins in custody, making it easier to trade these digital coins. Many crypto investors opt for a centralized exchange for bitcoin trading since they need not have to worry about the safety of their bitcoins in such a case. So, if you choose to go with centralized bitcoin exchange platform development, ascertain to provide a highly-secure platform to your users for bitcoin trading. A decentralized exchange does not count on a third-party to hold customers’ funds. Instead, bitcoin trading occurs directly between users through an automated process. This system can be established by creating proxy tokens or assets or through a decentralized multi-signature escrow system. An advantage of a decentralized exchange is that users are not required to reveal their personal details, except in the case when trading involves bank transfer and even in that situation your identity is disclosed to an individual who is selling or buying bitcoins from you. 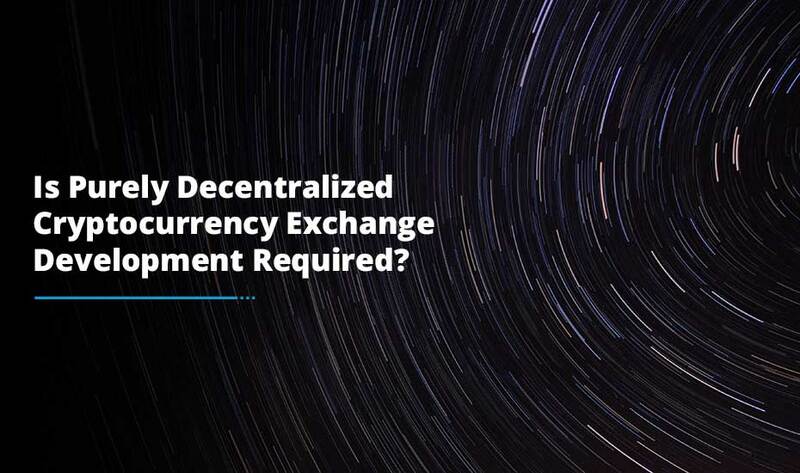 A decentralized exchange can only convert cryptocurrencies, whereas a centralized exchange can convert bitcoins to fiat currency and vice versa. 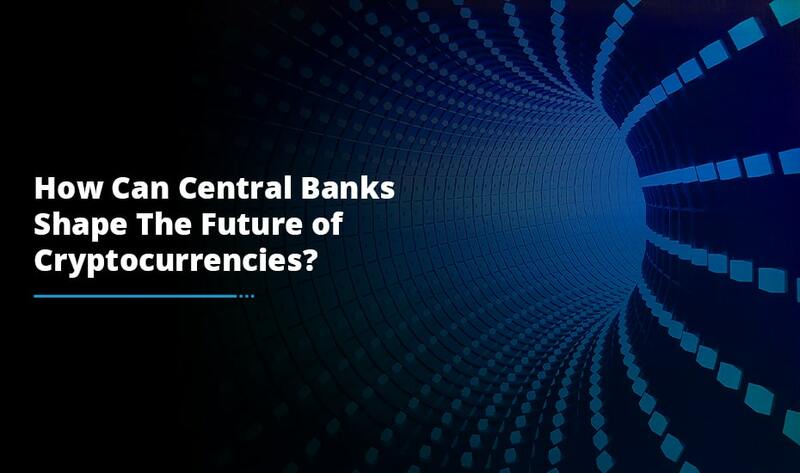 If you want to build a platform that accepts fiat currency in exchange of bitcoins, which almost every user expects an exchange to allow, go for centralized bitcoin exchange platform development. Security and reliability are a plus for a decentralized exchange. Given that a decentralized exchange runs on various nodes, it has no downtime and offers a highly-protected storage for users’ private keys. 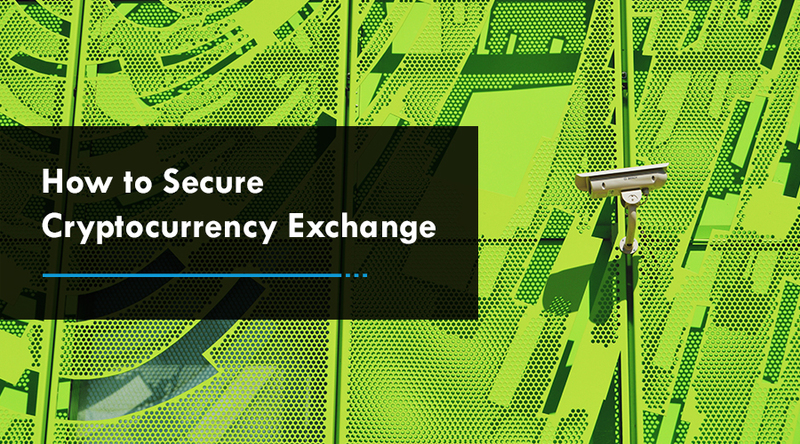 Although relatively less secure than decentralized exchanges, centralized exchanges have improved their security over the last few years by using advanced security features. Another difference is that a decentralized exchange is usually more expensive and complex to use than a centralized exchange. The user interface of decentralized exchanges is not as amazing as that of centralized exchanges. This is one of the reasons why a centralized exchange is more popular among users. 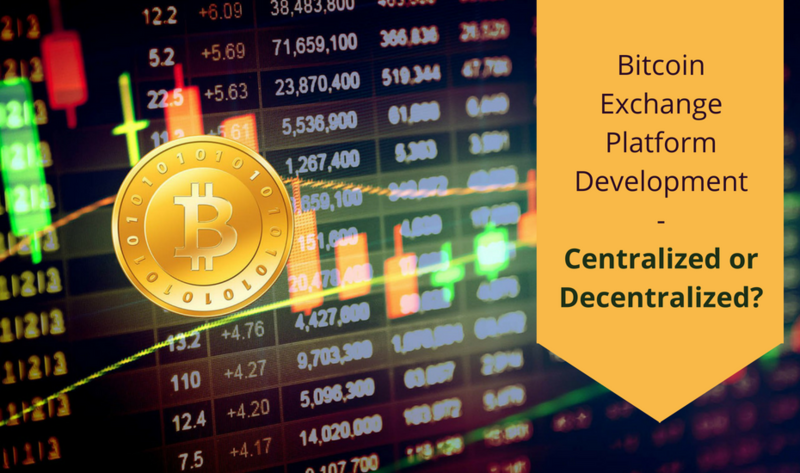 Once you have chosen between centralized and decentralized bitcoin exchange platform development, partner with a reliable bitcoin exchange development company, after all the large part of the success of your project depends on the programmers you choose and how efficiently they transform your idea into a reality.